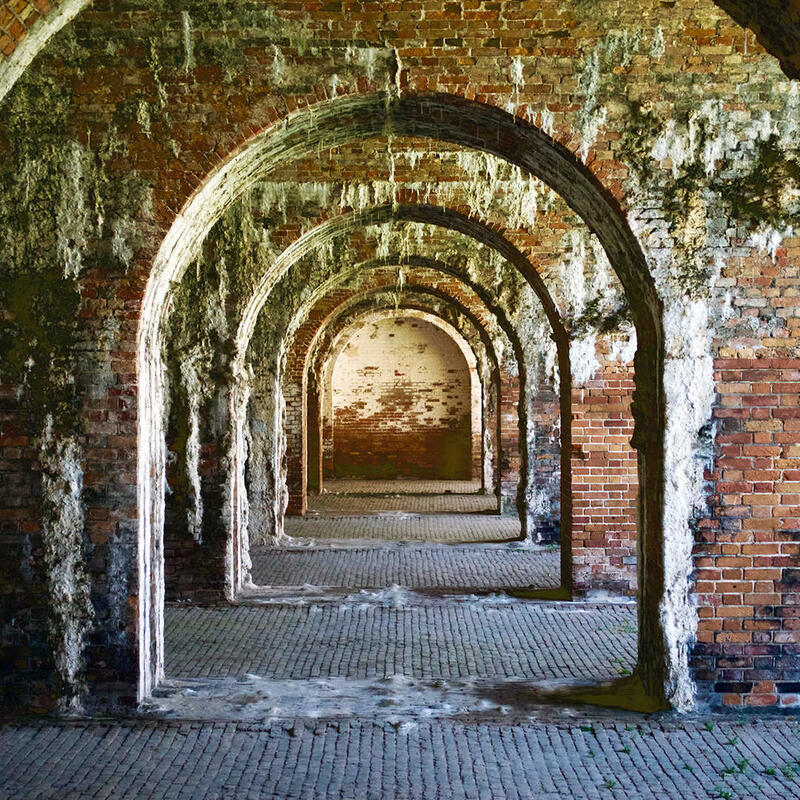 After you see Fort Gaines, head to Fort Morgan to get a detailed perspective on the Civil War. Several times during the year, this old star fort holds reenactments performed by historical interpreters. Sometimes they have small arms and artillery demonstrations too, including cannon firings.